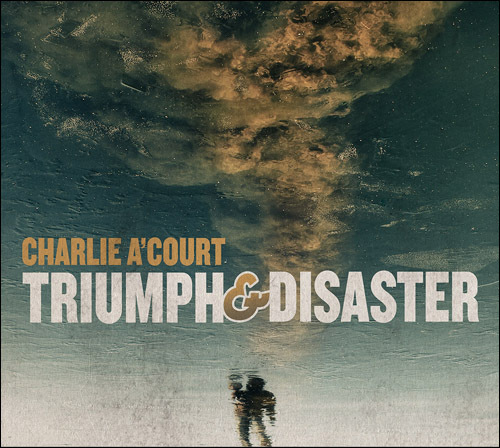 Charlie's Album "Triumph & Disaster" is a two time ECMA winner! Taking "Blues Recording of the Year" and "R&B/Soul Recording of the Year". Combine a rich, rhythm & blues upbringing with soulful, adult-contemporary songwriting and you have the foundation for one of Canada’s brightest new stars. 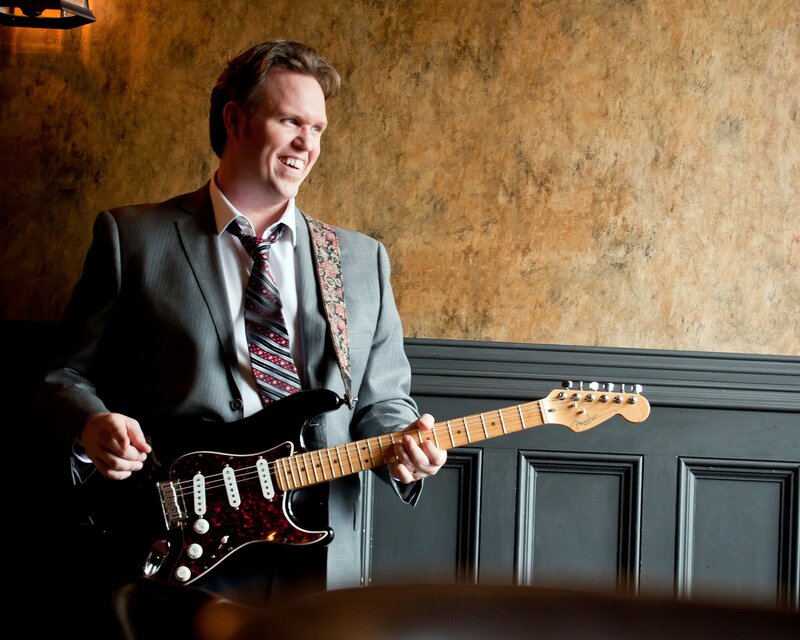 Charlie’s modern blues style, mixed with his contemporary songwriting has created a mass appeal, enabling A’Court’s material to be widely accepted as a festival favorite by audiences and promoters alike. Fueled by emotion and a desire for delivering powerful music, Charlie A’Court is undoubtedly one of Canada’s new generation of fresh singer/songwriters, attracting fans internationally with gutsy vocals and his colourful yet solid guitar playing.